Cranshaw completed this 180-unit, three building complex in 2013. 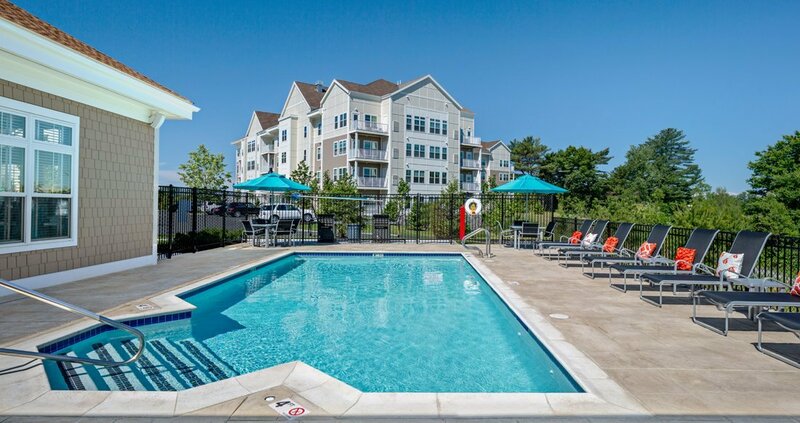 The community is directly adjacent to MarketStreet Lynnfield, the area’s premier retail destination featuring great shopping and restaurants. The one and two bedroom smoke-free apartment homes feature contemporary kitchens and bathrooms with quartz countertops, stainless steel appliances, expansive balconies and underground parking. 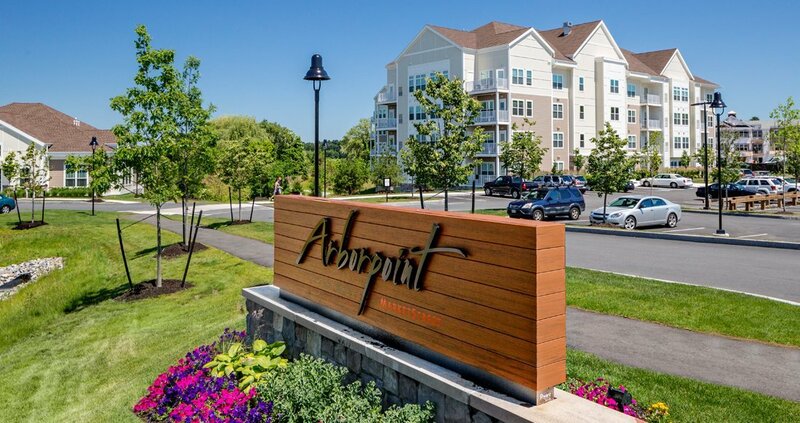 Arborpoint at MarketStreet also has a clubhouse with fitness center and an outdoor heated pool.